It is mandatory that each rider purchase their own transponder or rent one at each race. 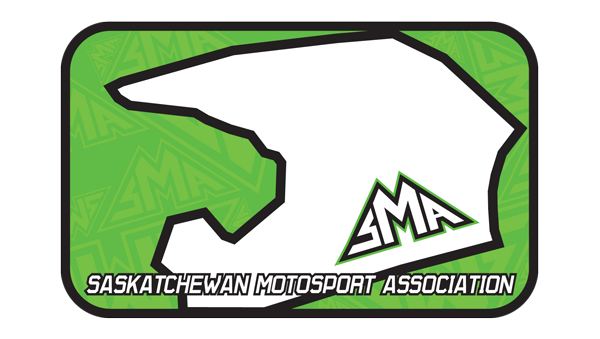 A limited number of Transponders will be available to rent at each Saskatchewan Race. Rental is $25.00 a day plus you will have to purchase a mount for each of your bikes for $5.00 each. 1. Do I have to buy a subscription after buying the FLEX transponder? NO,The 1 year FLEX comes with 1 year subscription, nothing more to do until next year. Then you will have to renew it for next year for an additional cost of $56.00 US Dollars. It comes unlimited warranty while subscribed. 2. Do all classes require a transponder? No, all classes EXCEPT the 50cc classes. MYLAPS Sports Timing & SMA join forces to offer you the new MYLAPS MX FLEX Transponder. The new MX FLEX transponder combines the unbeaten accuracy and reliability of the well-known MX (classic) transponders with low level entry costs. A MX FLEX transponder is linked to a 1, 2 or 5 year subscription and gives you the flexibility to extend the usage of the transponder after the initial subscription period. Additionally, a MX FLEX transponder comes with unlimited warranty so you’ll never end up without lap times! Every MYLAPS MX Rechargeable Power Transponder comes with a unique ID that you can link to your MYLAPS account. Your MYLAPS account provides free and unlimited access to all your race and practice results. Insight in your results will help you improve your performance. MYLAPS MX Transponders (Classic and FLEX) work together with the MYLAPS MX Timing System installed on the track*. This system is installed at the start/finish line and optionally at intermediate points along the track. Every time you cross these timing points, your transponder sends a signal to a detection loop embedded in the track. Based on these signals, the system records your lap time and lap counts. How to renew your MX FLEX subsription? Flex subscription: After your initial subscription period of 1, 2 or 5 years, you can renew your subscription period. An additional 1, 2 or 5 years subscription can be obtained using an online application called FLEX Manager.